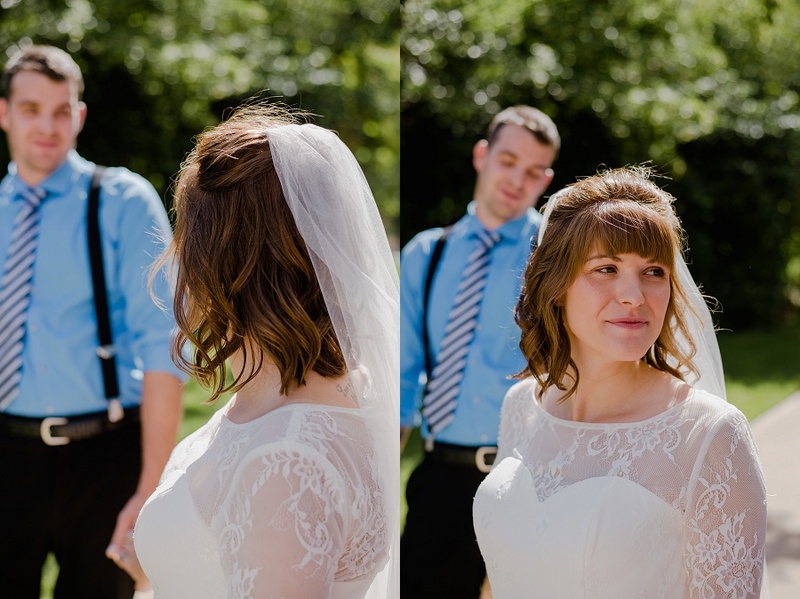 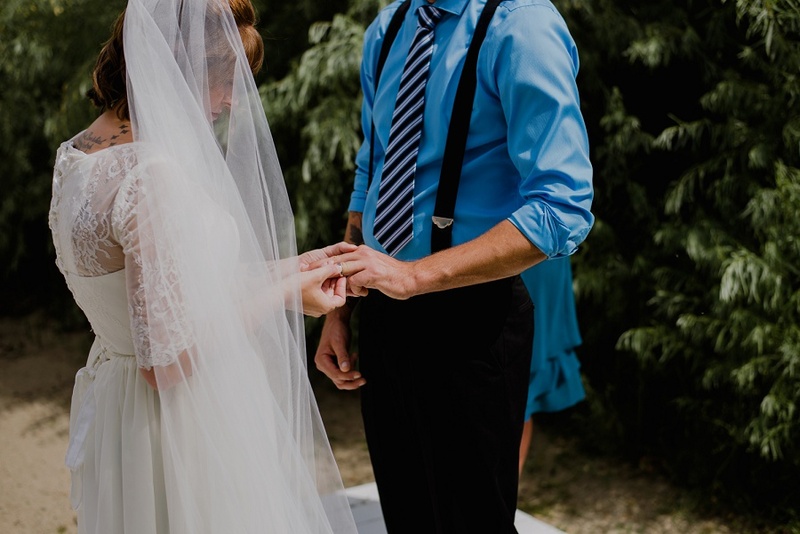 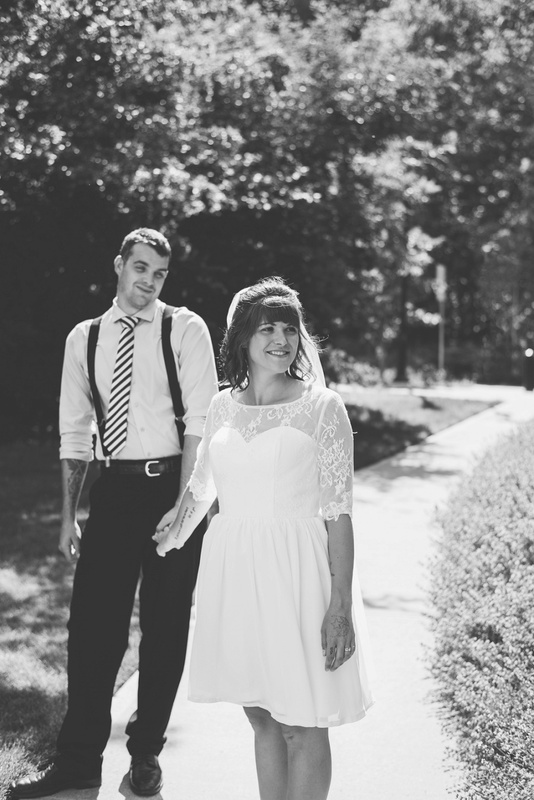 I met Eric & Reiza literally minutes before they walked down the isle. 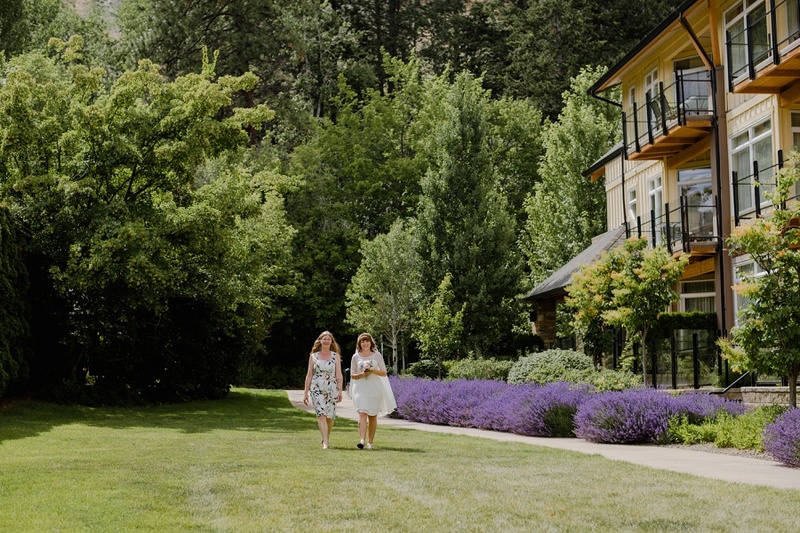 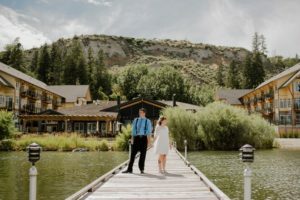 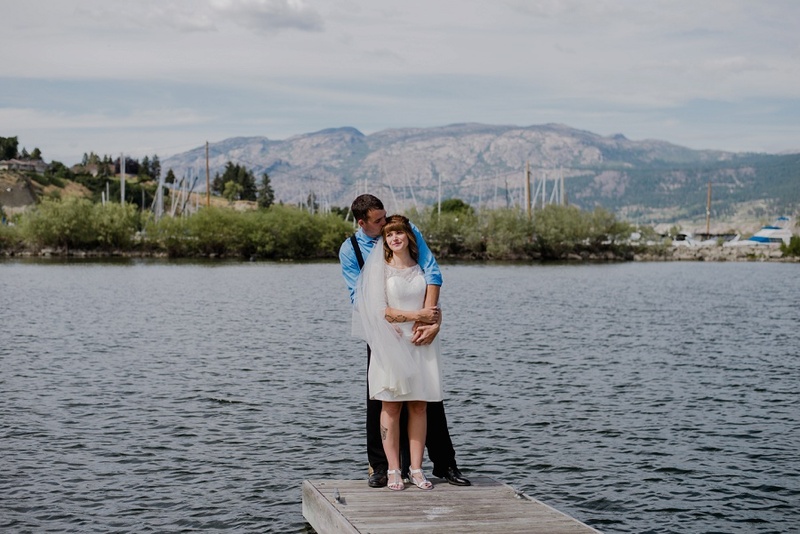 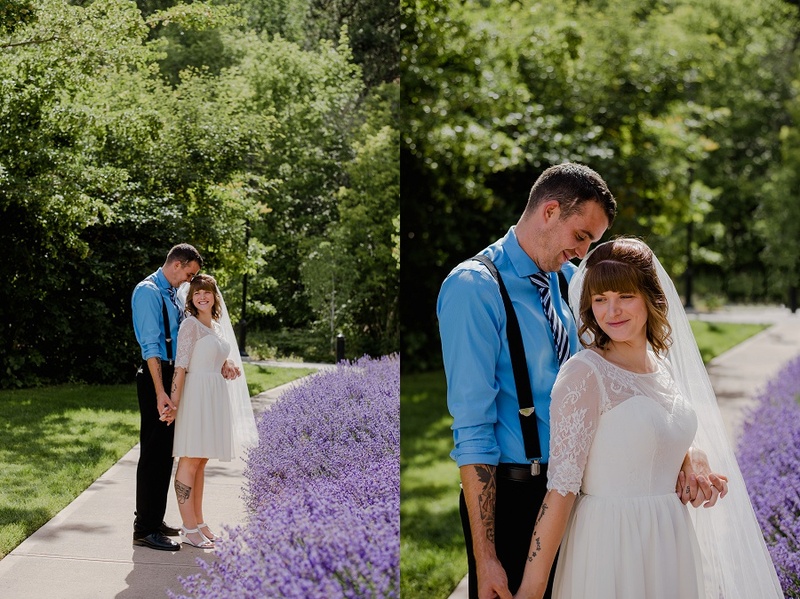 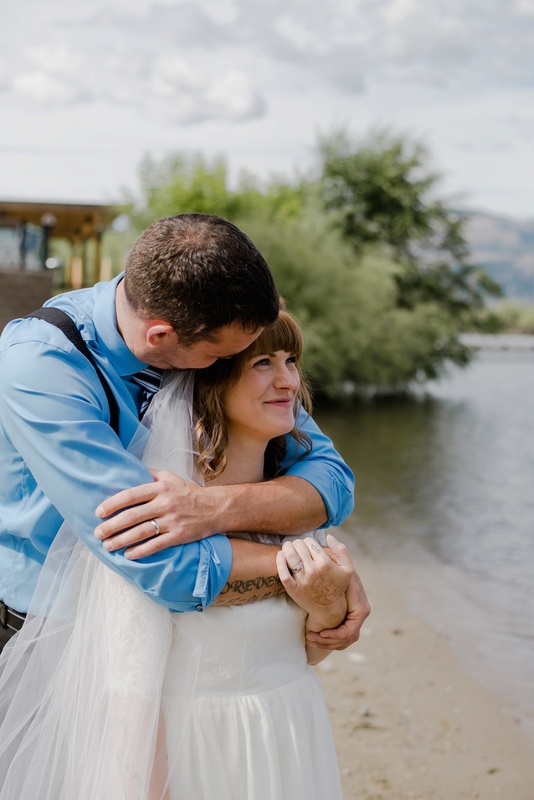 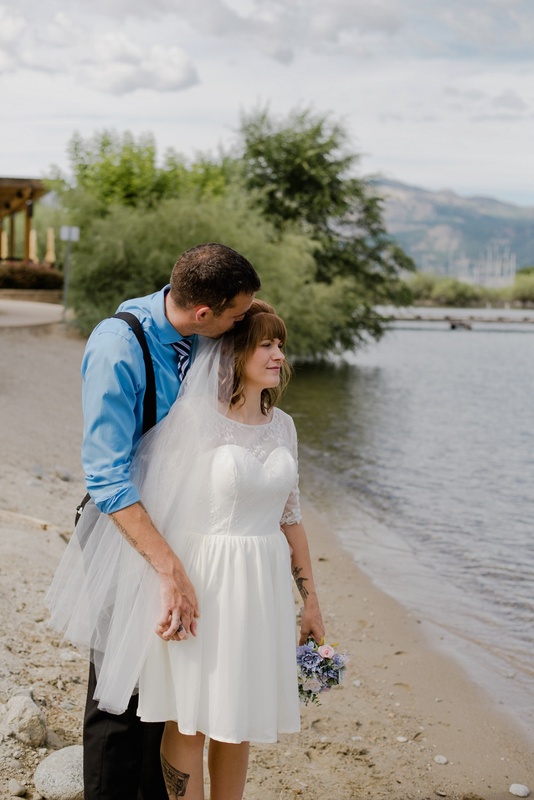 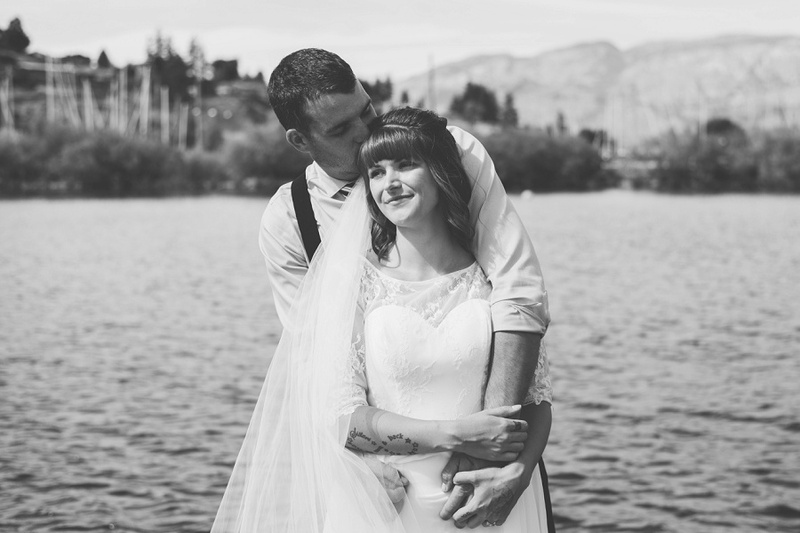 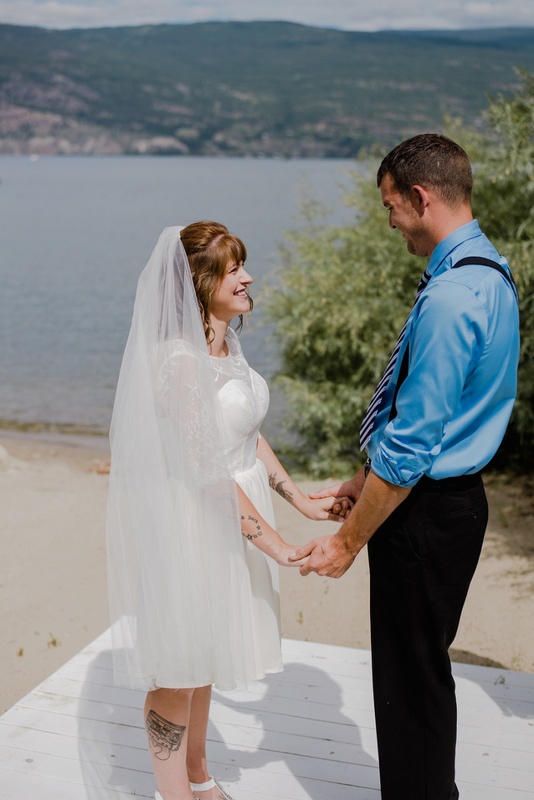 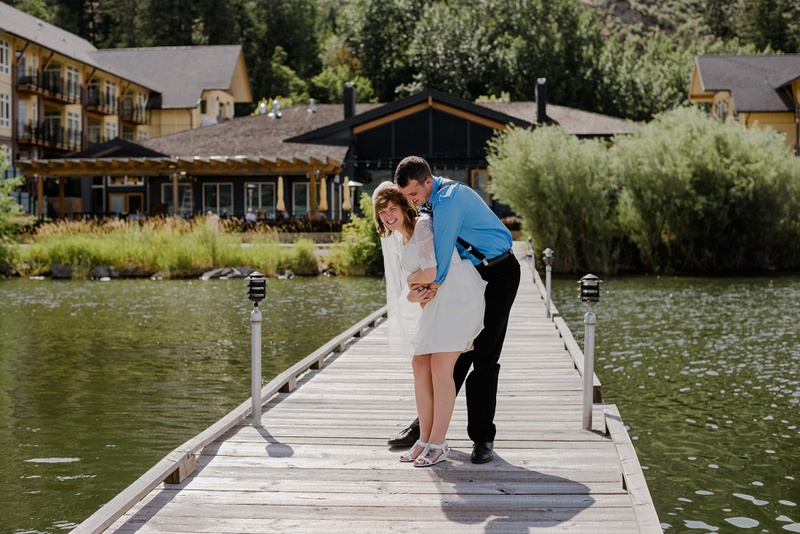 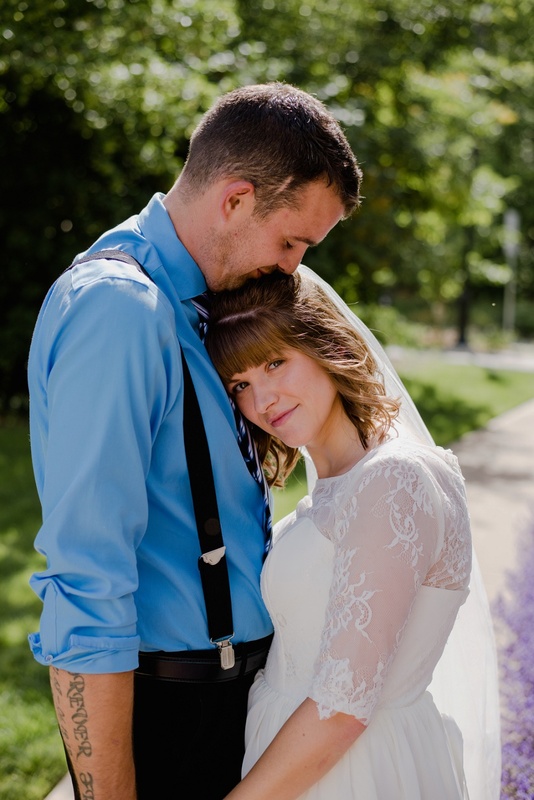 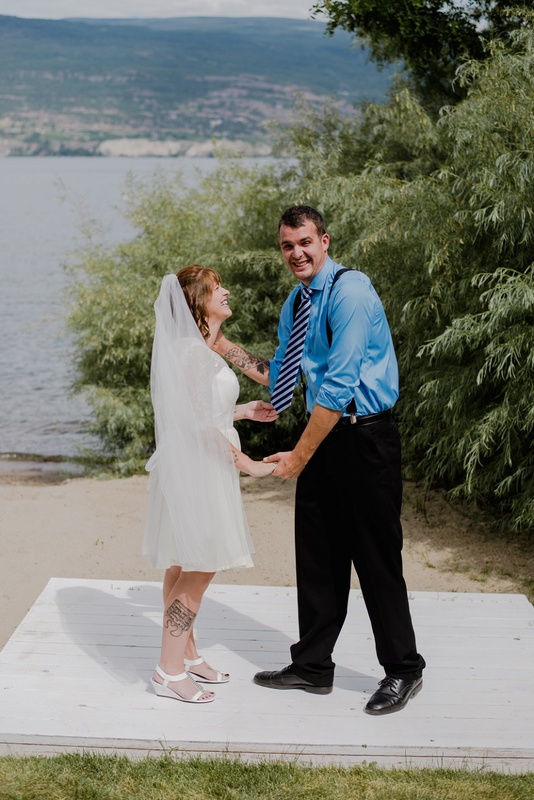 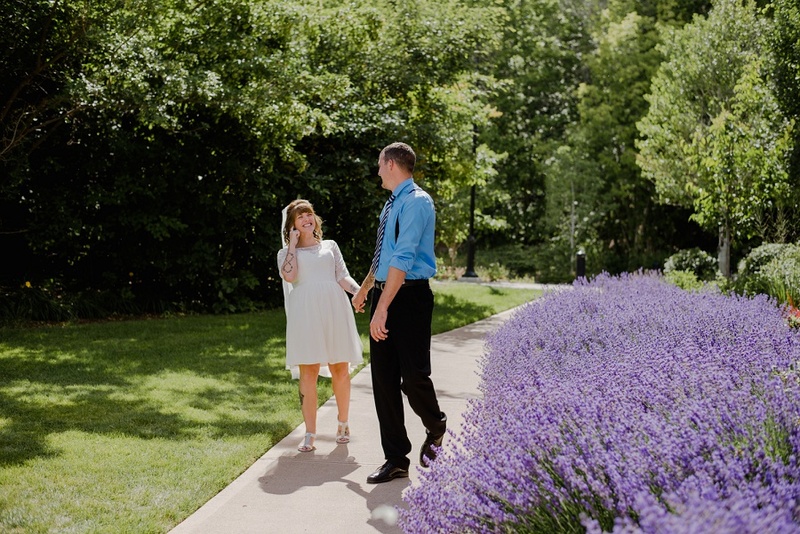 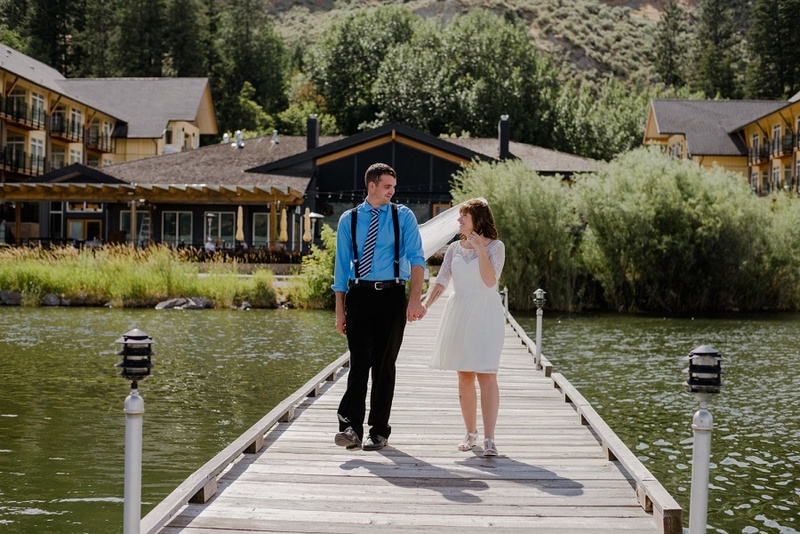 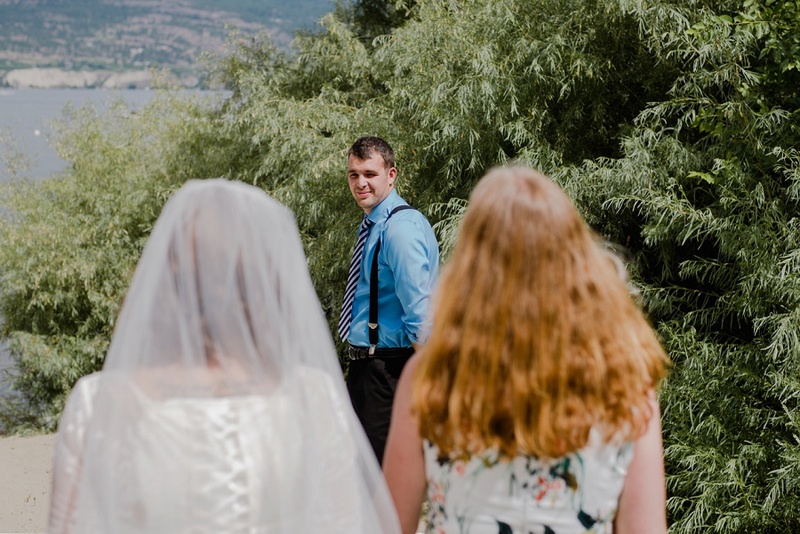 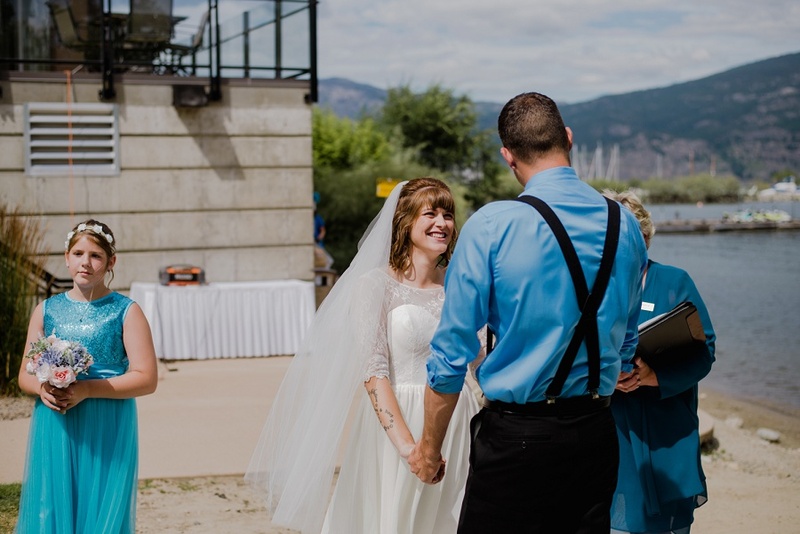 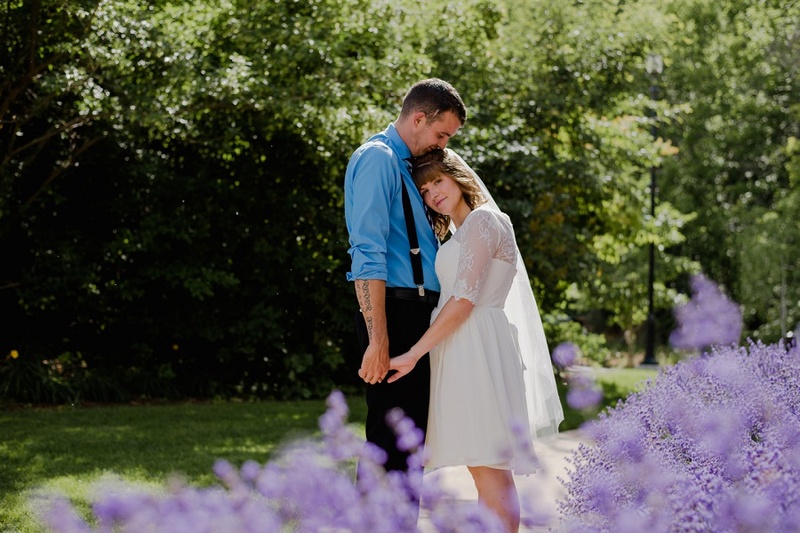 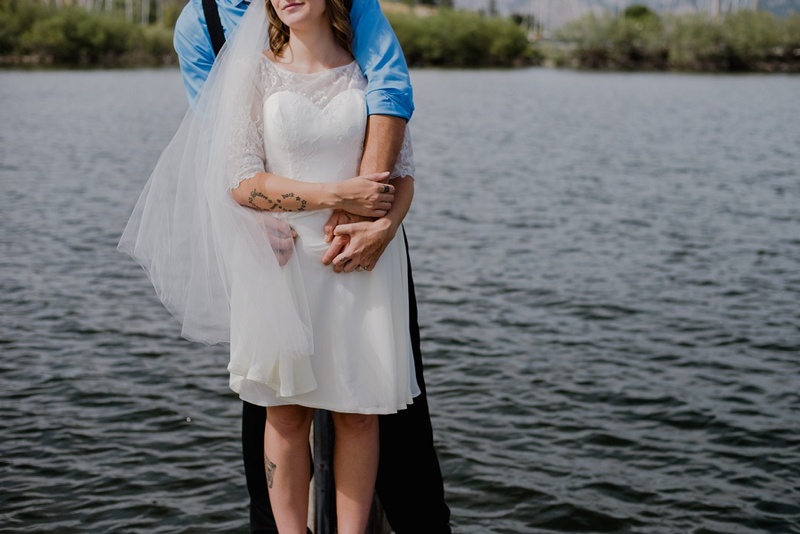 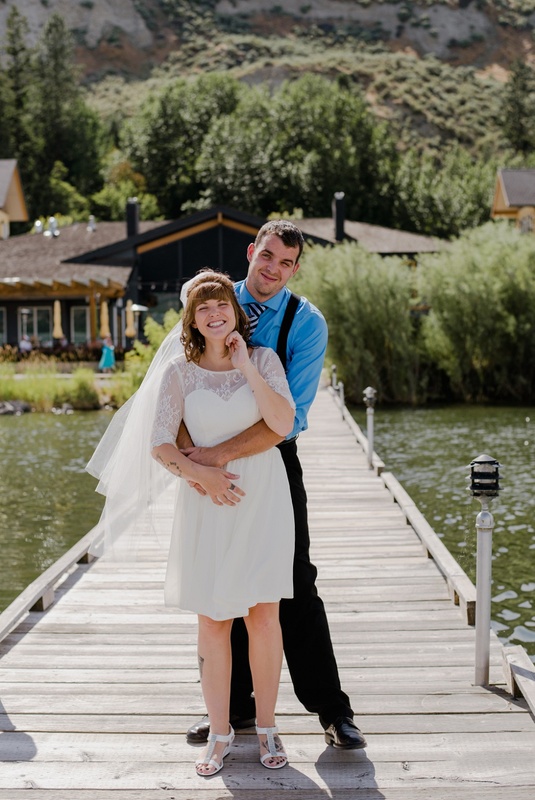 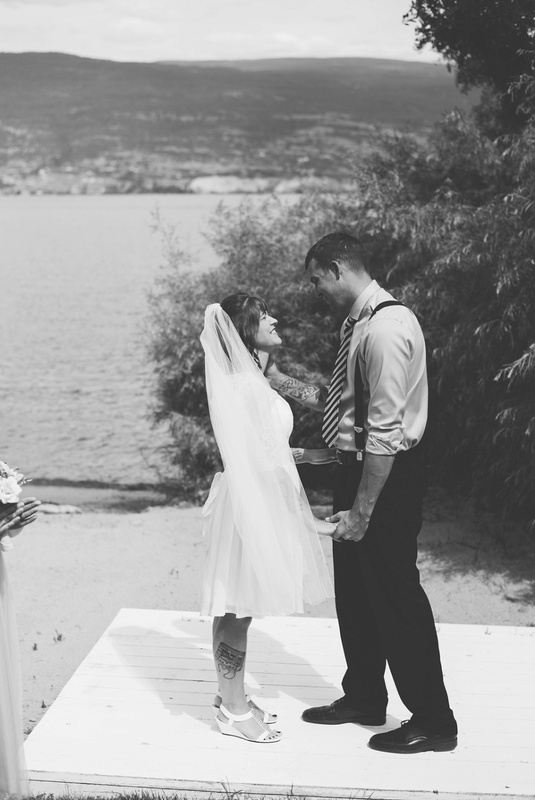 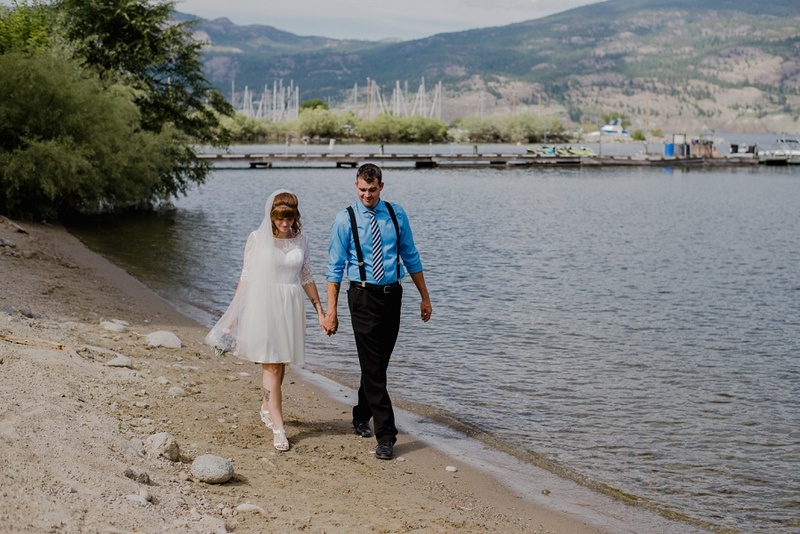 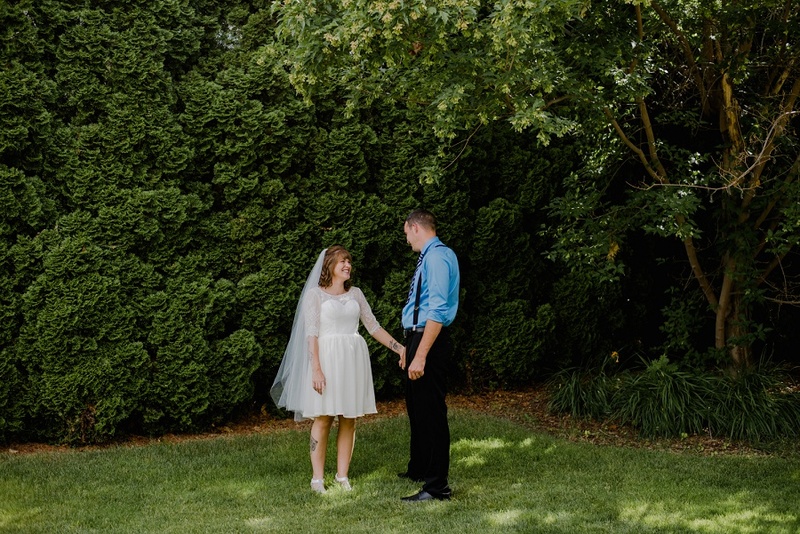 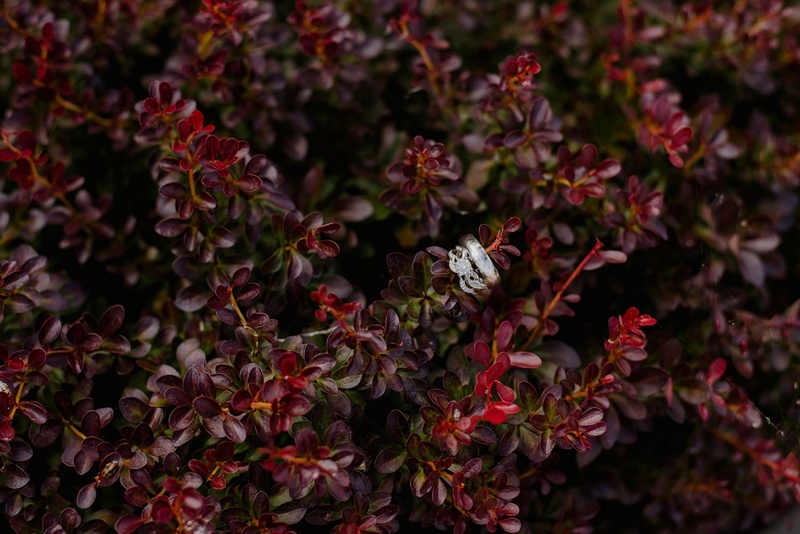 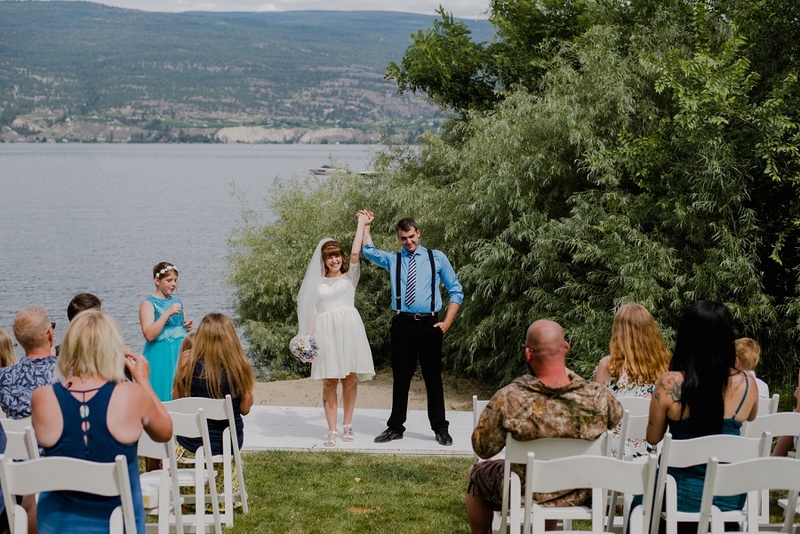 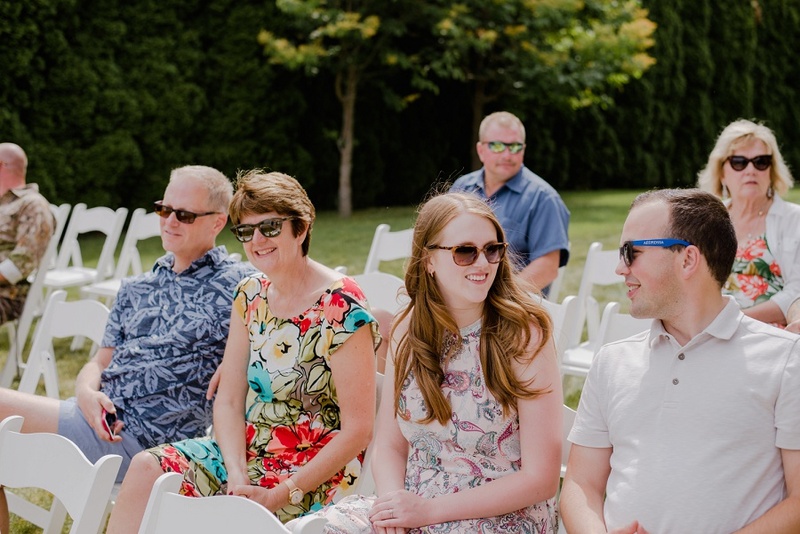 I spend a few fun hours with them celebrating their wedding day at the Summerland Waterfront Resort, capturing the ceremony, family and the two of them just being themselves on such a special day in their lives together. 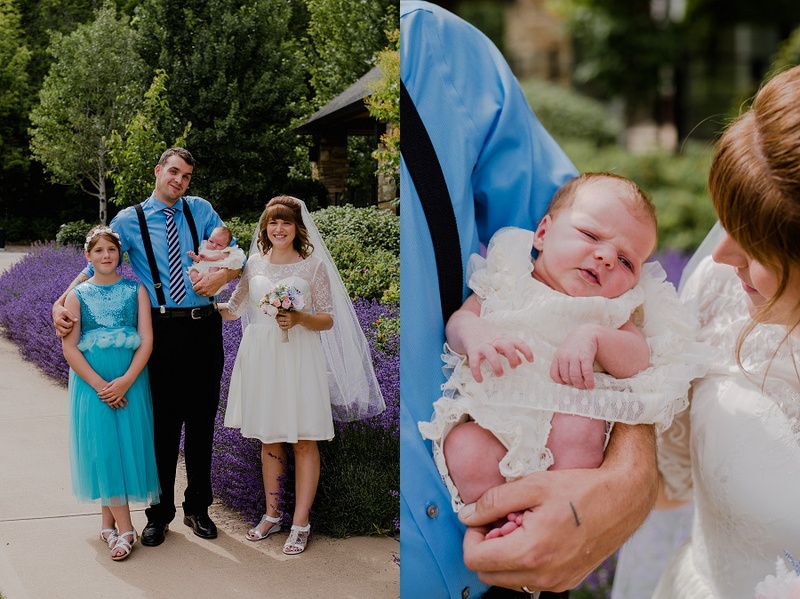 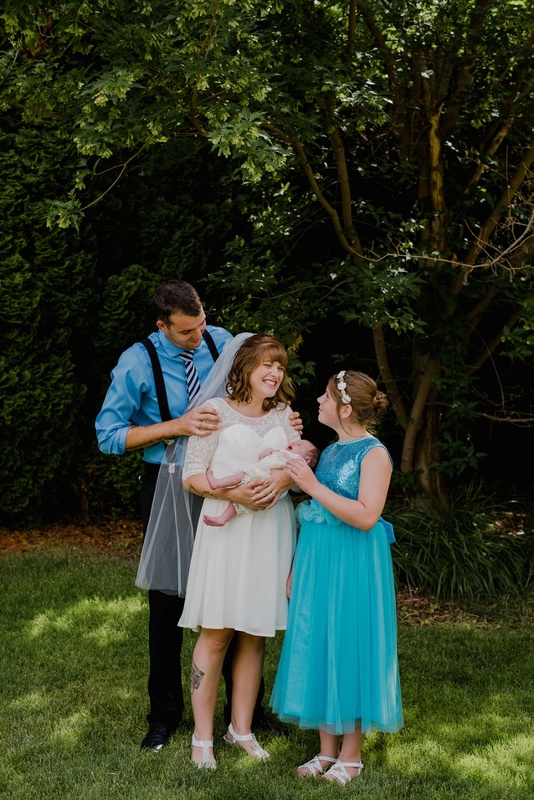 And… I got to meet the newest little member of their family born just a few weeks before.